“The average person in Illinois thinks of a ‘schoolhouse rocks’ explanation of how a bill becomes a law. However, what many Illinoisans don’t realize is that bills are not debated or considered just because they’re proposed. In reality, Speaker Madigan and his top lieutenants have complete control over which bills are even debated. Having served on boards with legislators from across the US, they are befuddled by the complete control the Speaker has in the Illinois House Rules. It’s simply undemocratic,” said Hammond on Tuesday from Springfield. 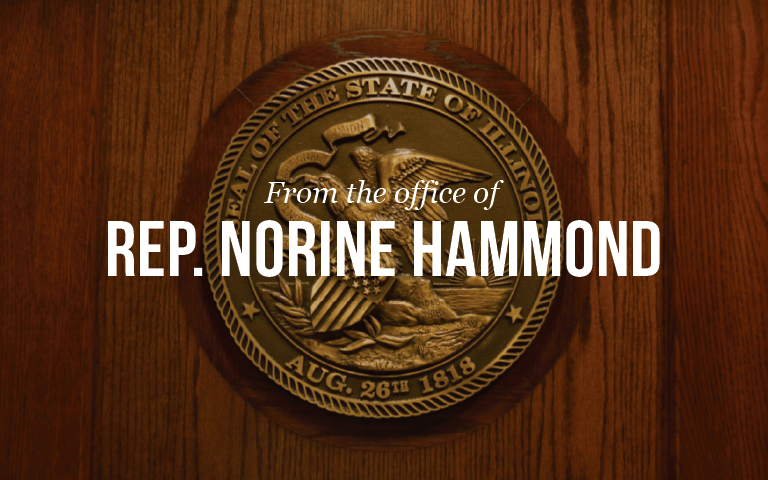 Hammond supported an effort to propose alternate rules sponsored by House Republican Leader Jim Durkin. These rules would have allowed for all bills to be assigned to a committee and allow proper debate of bills proposed by duly elected legislators.